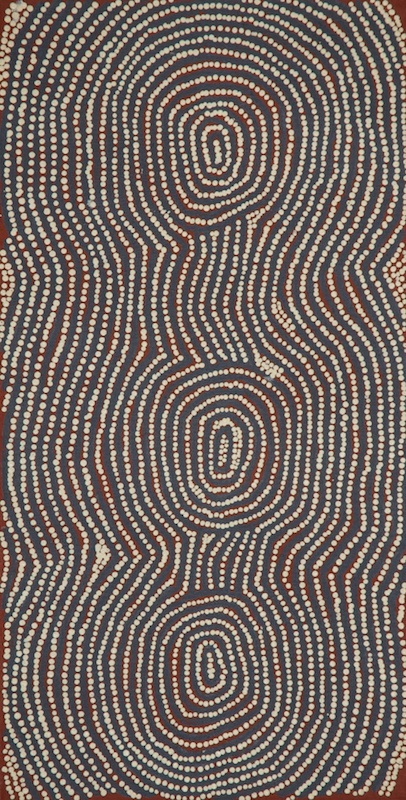 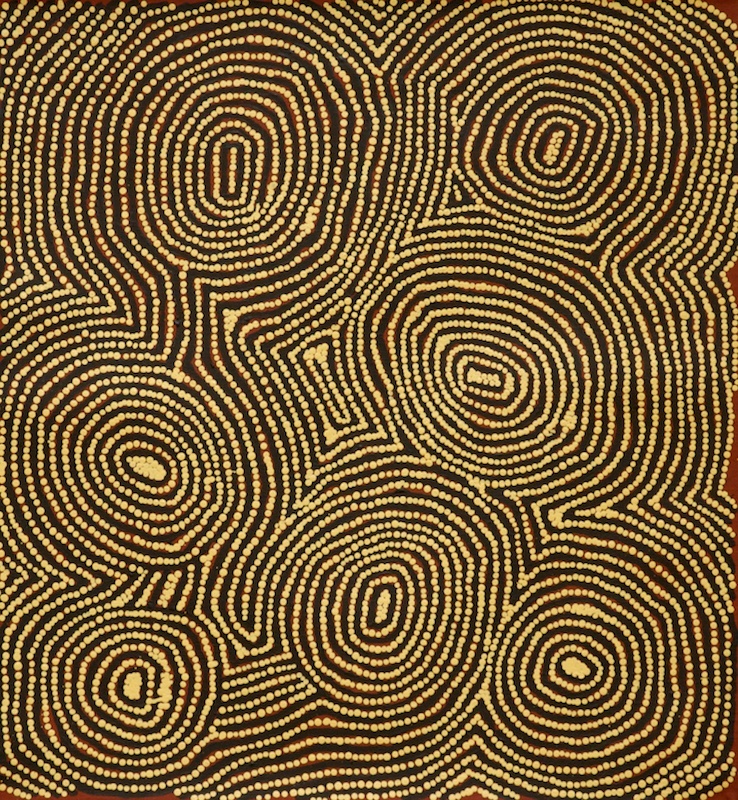 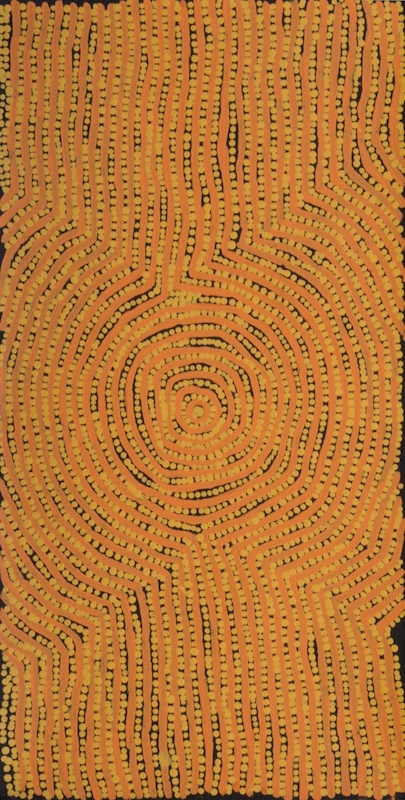 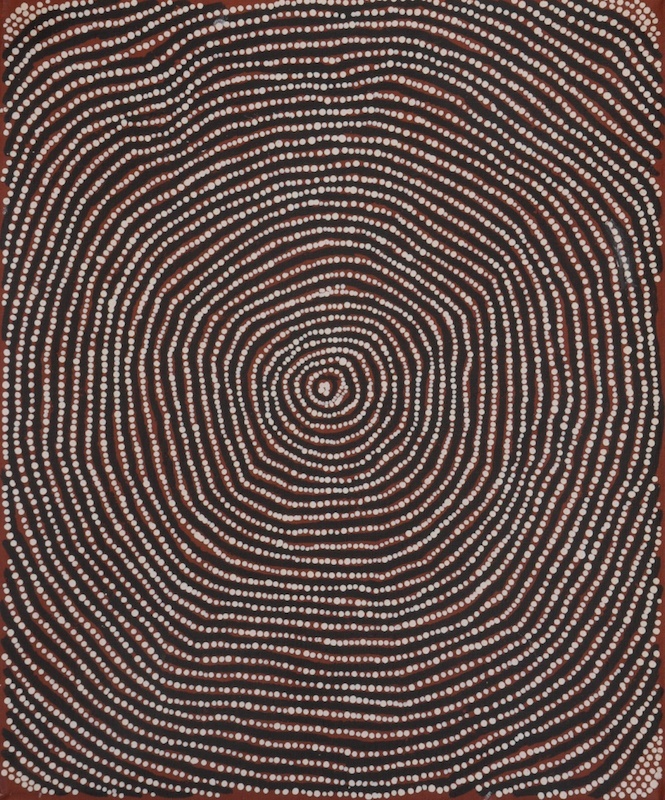 In 2000 Charlie travelled to Sydney with a group of four men from Kiwirrkurra to make a ground painting at the Art Gallery of New South Wales for the opening of Papunya Tula: Genesis and Genius. 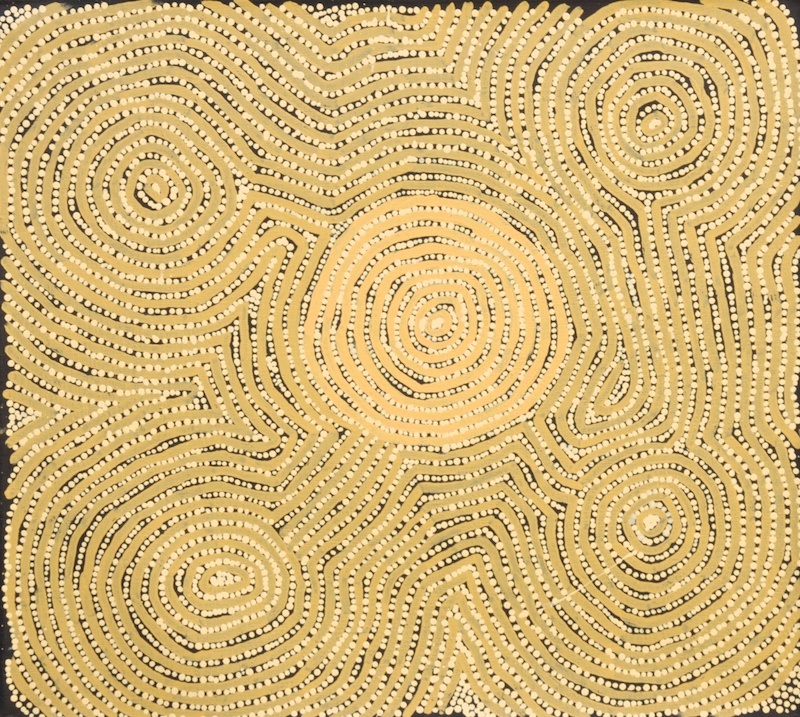 He has appeared in many group exhibitions and two solo exhibitions since his career began. 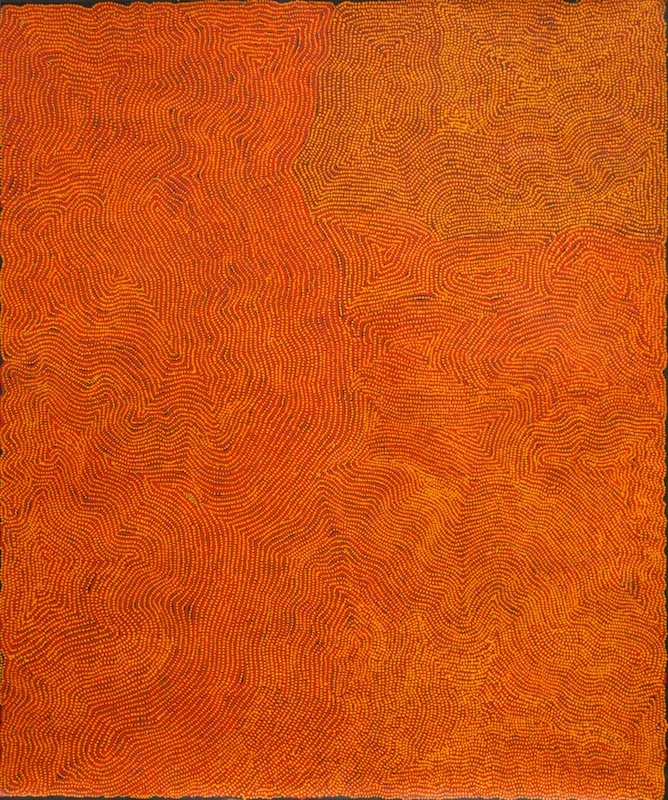 His work is included in major collections such as those of the National Gallery of Australia, the University of Virginia, USA, and the Museums and Art Galleries of the Northern Territory.